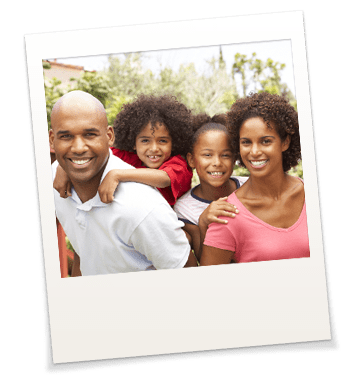 Term life insurance is a way to cover temporary expenses – such as mortgages, child care expenses, student loan debts, and more. Seen as temporary insurance, premiums are paid for a set period of time that provide death benefits to a named beneficiary should something happen to you during the term of the policy. If death occurs, your named beneficiary receives the death benefit set in the life insurance policy. Guaranteed level term life insurance is the most common due in large part to its long-term coverage at a low cost. This type of term life insurance has premiums that stay level for a period of time set in the policy.